The Bösendorfer 290 Imperial is the commanding flagship, featuring outstanding concert grand piano quality and an extra octave. Of all our grand pianos, model 290, the Imperial, carries the Bösendorfer DNA, our heritage in its most pronounced form. 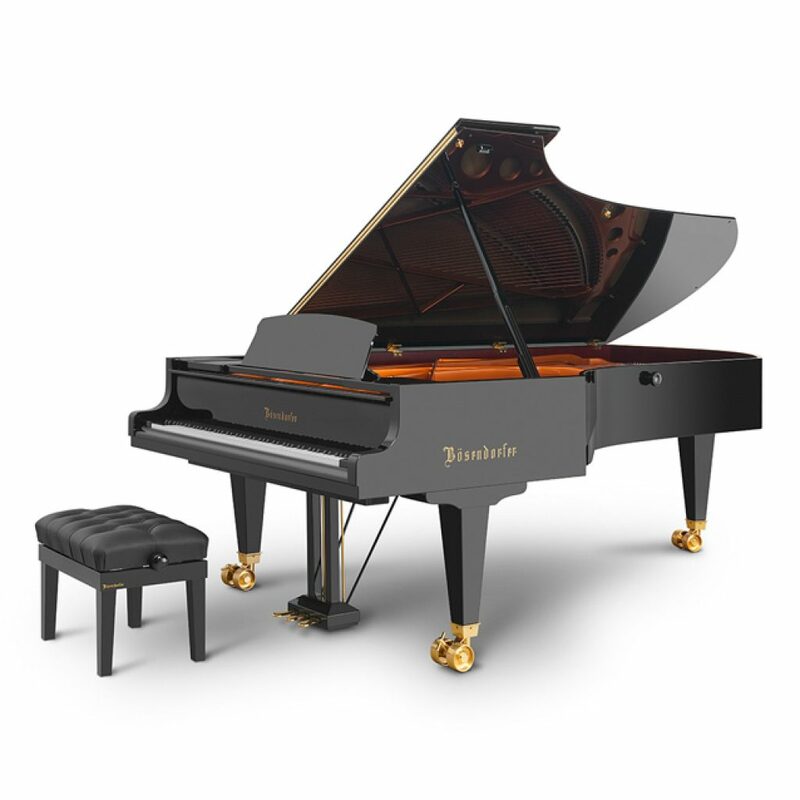 Historically, the Imperial was the 19th grand piano model made by the Bösendorfer company. Combining a very powerful soundboard and a high proportion of mountain spruce from the Alps, this piano’s sound is almost orchestral. 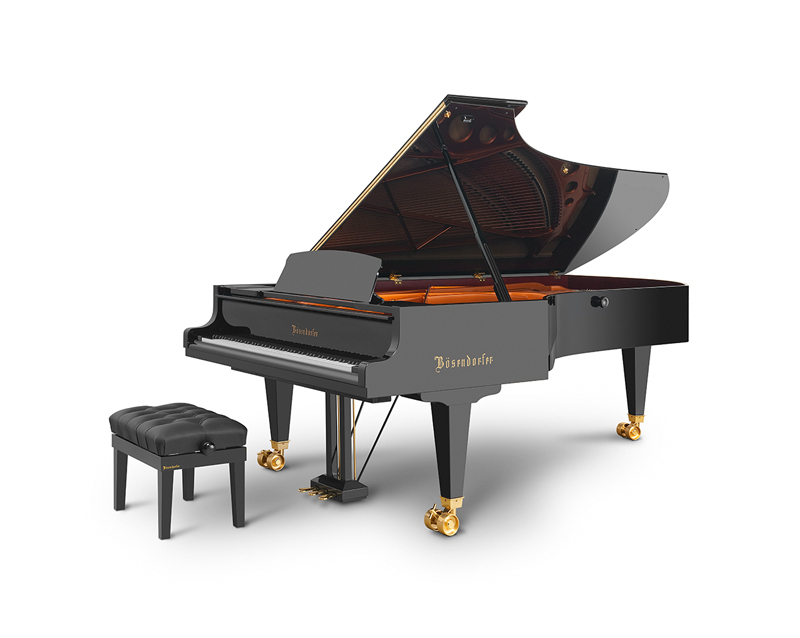 The Bösendorfer “resonating box principle,” which views the entire instrument as a cohesive whole, generates unsurpassed power and a poignantly full tone. Model 290 is our only standard grand piano model to have acquired an epithet when it was first built in around 1900: Imperial (lat. imperare, to order, command). Its commanding presence in some of the world’s great concert halls sets the standard by which other grand pianos are judged.